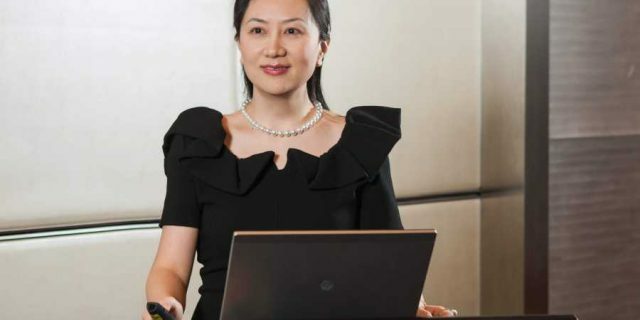 Huawei’s chief financial officer, Sabrina Meng Wanzhou, has been arrested in Vancouver, Canada on suspicions that she violated US trade sanctions against Iran. Meng is the daughter of Huawei founder Ren Zhengfei and faces unspecified charges in the Eastern District of New York, where she had transferred flights on her way to Canada. Meng, the company’s deputy chairwoman, was arrested on December 1; a bail hearing has already been set for Friday. Tensions between US authorities and Huawei have been high since 2016 and have taken a turn for the worse as the US-China trade war has heated up. Citing national security concerns, President Donald Trump signed a bill in August that would ban government agencies from using products and services from Huawei and its Chinese competitor ZTE.